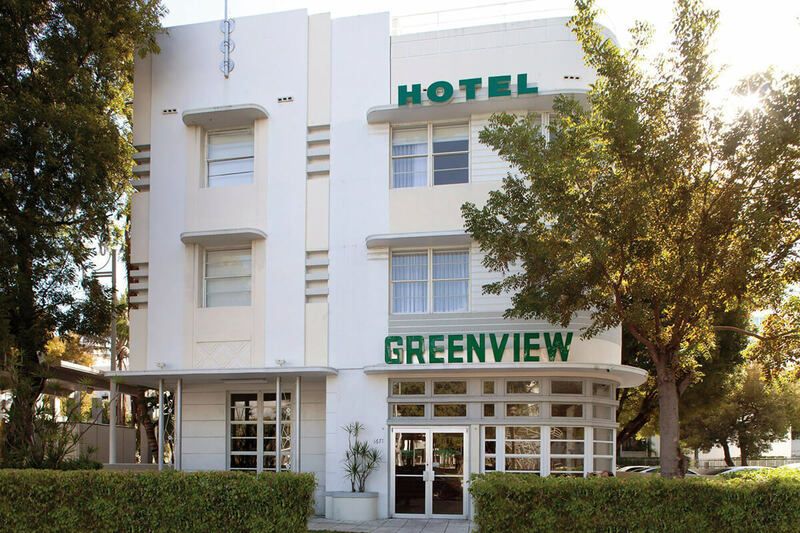 GREENVIEW HOTEL Boutique Hotel with prime South Beach location, right across New World Symphony Theater. 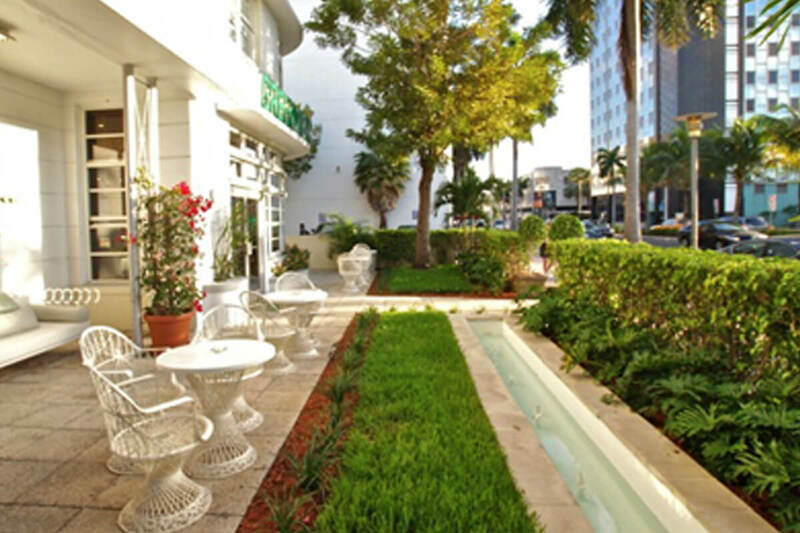 Half a block from Lincoln Road Mall and only one block from the Convention Center. 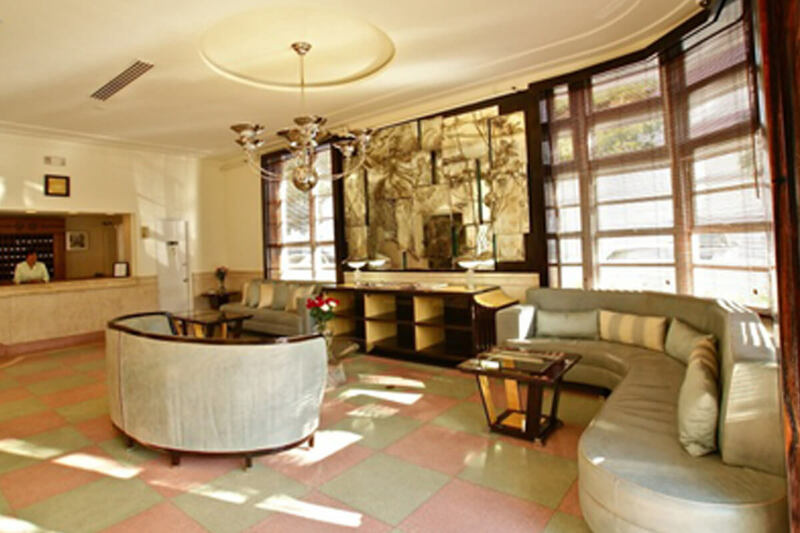 Renovation: All 47 rooms were fully renovated on 2010 and the spacious lobby underwent its restoration in 2012. History: Built in 1939 resembles the Art Deco apogee with a wide lobby on the first floor and a picturesque patio with a fountain facing Washington Ave. Size: 15,000 square feet building with 47 rooms. Visit us: 1671 Washington Ave., Miami Beach, Florida. 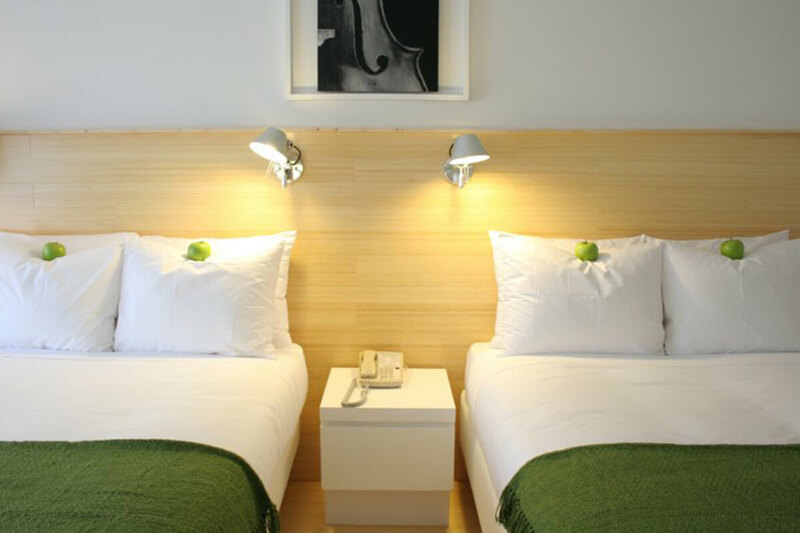 Boutique Hotel with prime South Beach location, right across New World Symphony Theater.